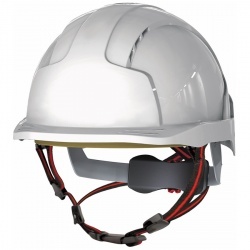 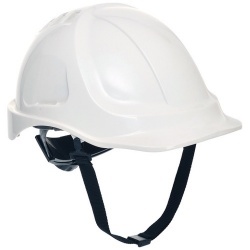 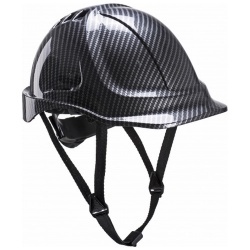 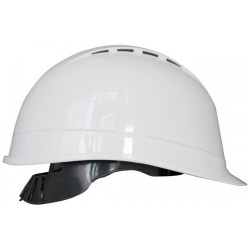 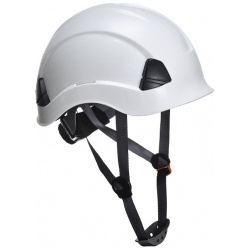 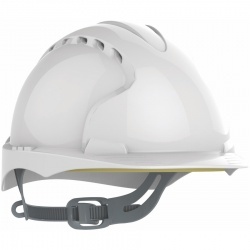 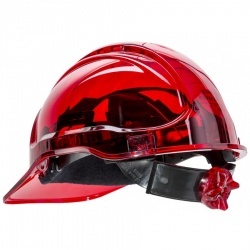 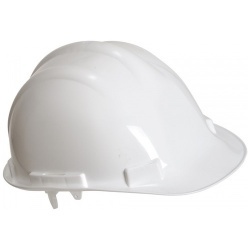 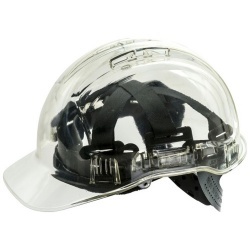 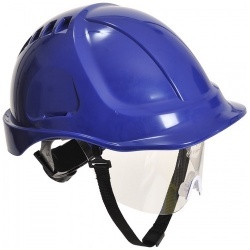 Hard hats are a crucial aspect to the safety of workers in many industries. 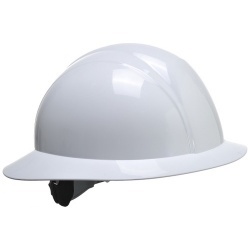 We recommend following the colour standards created by Build UK and used by Highways England and other organisations. 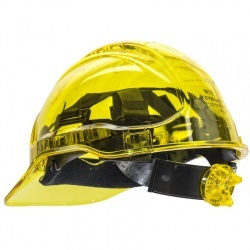 Black safety helmets are for site supervisors. 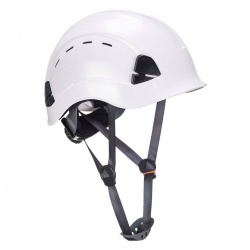 Orange helmets are for slingers/signallers. 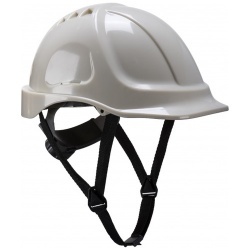 White helmets are for general use (including sites where colour coding is impractical), managers, clients and competent operatives. 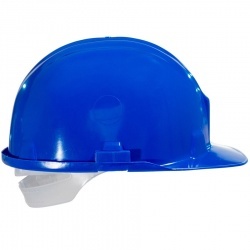 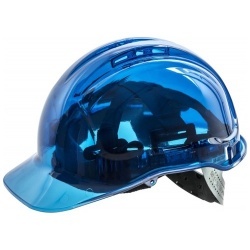 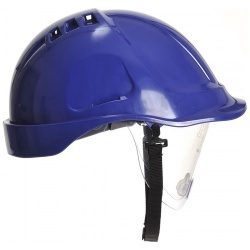 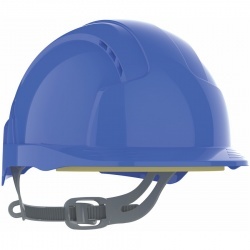 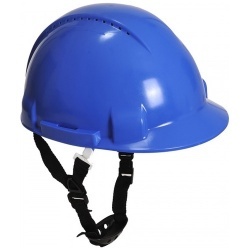 Blue safety helmets are to be worn by inexperienced workers and site visitors. 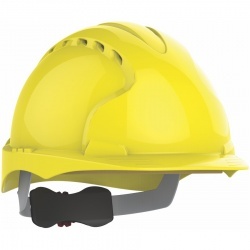 Highways England said that from 1st January 2017, all of its construction and maintenance sites that adopt a helmet colour code for specific roles should use this colour system.